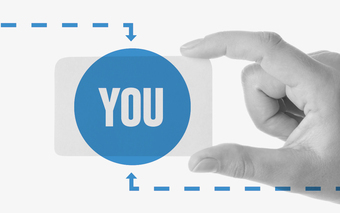 This event is part of the YPN Seattle Innovation Series. 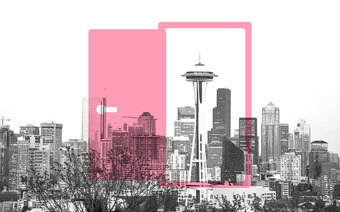 Buzzwordy for sure, but for good reason: Innovation is what moves us forward, and in Seattle especially, is critical for both people and organizations who want to stay at the top of their game. In partnership with the Seattle Metropolitan Chamber of Commerce, join us on November 17th for the second event in the YPN Innovation Series. 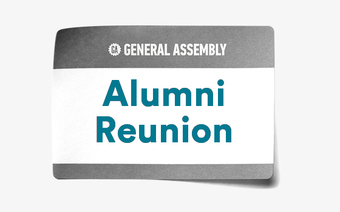 In addition to connecting with fellow young professionals, you'll be hearing from Edward Nevraumont, Chief Marketing & Revenue Officer of General Assembly. Ed will talk about how, often times, striving to NOT be innovative may be your best bet towards being a change-maker and how this logic applies to your role and organization. You’re following Young Professionals Network at General Assembly.